Remember to protect the waters and your equipment by cleaning, maintaining and storing your water crafts safely. The best way to wash your kayak or canoe is to use some eco-friendly soap and water. 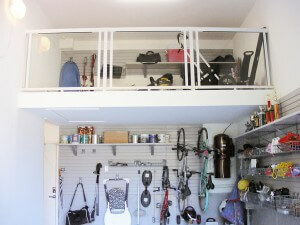 Then, store your kayak or canoe up high along the wall or in the overhead storage space of the garage. With a pulley system to hoist the boat up above, this makes it easy to use for the whole family. The tall garage with its abundant overhead space is one of the most versatile design spaces in an entire garage renovation. With a wide range of overhead storage solutions available, the tall garage has the most potential for unique options of both form and function. Not only are these garage renovation solutions functional but they can also add visual appeal to support even the most dynamic of family lifestyles. Storing and retrieving seasonal decoration doesn’t have to be a dreaded chore. Relatively inexpensive specialized storage containers make storing and retrieving artificial trees, holiday lights, ornaments and wrapping paper simpler. 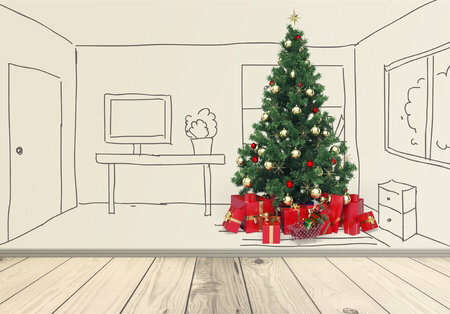 However, what is the best way to store holiday décor odds and ends for which specialized containers are not available? Tai chi is a holistic, low-impact exercise that packs a myriad of physical and mental health benefits into its sequences of gentle, flowing movements. Tai chi is an effective stress-management tool that develops mind/body awareness. A continued tai chi practice builds resilience, helping us stay positive. Those who practice tai chi experience better sleep quality. Tai chi classes provide an opportunity to connect with others in a shared activity—staving off the damaging effects of loneliness. Bare concrete floors generate dust and are susceptible to staining and cracking that gets worse with age. 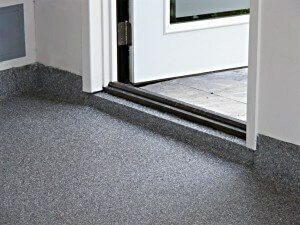 Garage floor coatings and coverings are not only beautiful, but functional. They protect concrete floors from stains and other damage. While garage floor covering or coating is an investment, it can protect floors indefinitely while improving the look and value of your home. Prepare your garage floor to withstand the beating of heavy use and thermal expansion and contraction.